This week, we’re helping you explore the kitchen with healthy exotic fruit recipes for Root Vegetables and Exotic Fruits Month. First up is a simple treat you won’t regret, Dark Chocolate Dragon Fruit Coconut Treats. Skip the heavy bar favorite with these lighter Vegan Nachos with Barbecue Jackfruit. Make breakfast beautiful with Raspberry & Passion Fruit Greek Yogurt Granola. Make taco-truck-worthy meatless tacos with these tasty Pulled Jackfruit Tacos. 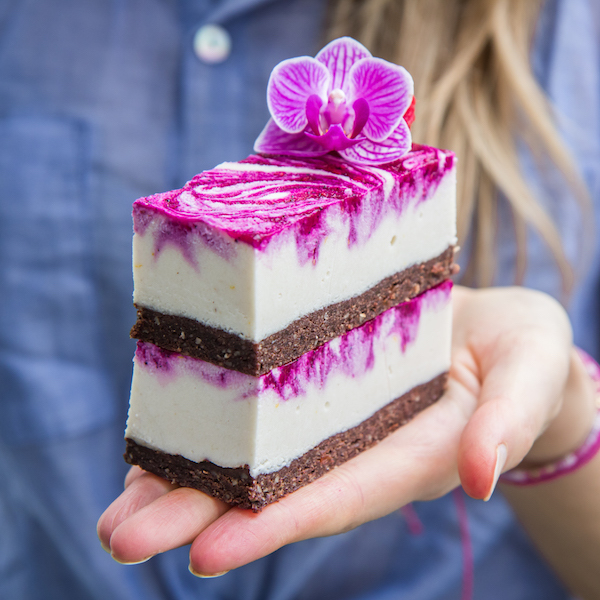 These gorgeous Vegan Dragon Fruit Cheesecake Bars are also guilt-free. 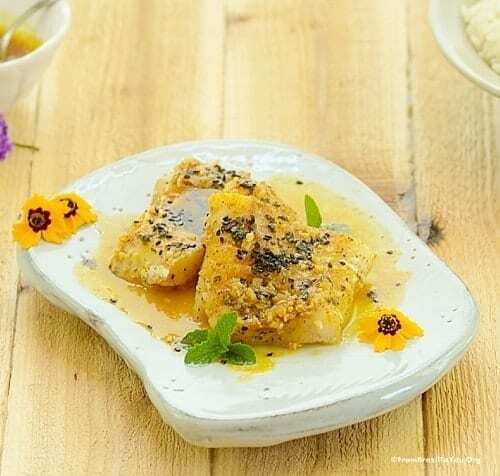 Make light Tilapia with Passion Fruit Sauce that will have you dreaming of tropical vacations. Feeling the need for a tropical moment this winter? Turn up the heat and enjoy Dragon Fruit Banana Sherbet.